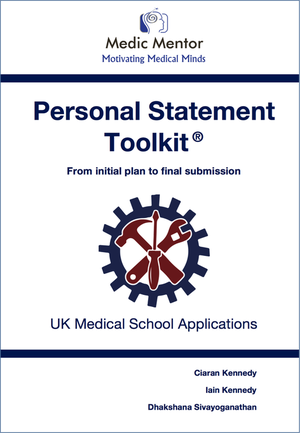 The Personal Statement Toolkit is packed full of advice and templates to get you started. 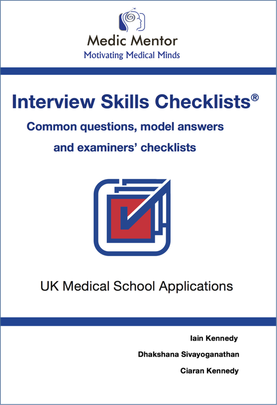 It contains the tools that you need to critically appraise your personal statement so that you can write it to the best of your ability. 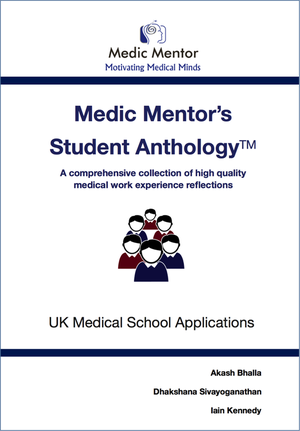 It clearly explains the different stages if writing a high quality statement. 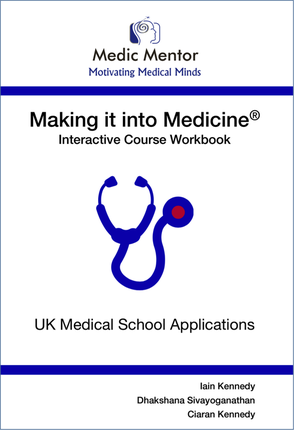 It also provides simple explanations to break down complex concepts such as reflective writing and transferable skills.